ABC du kitesurf is a sport club who aim to make kitesurf affordable to every person willing to learn. 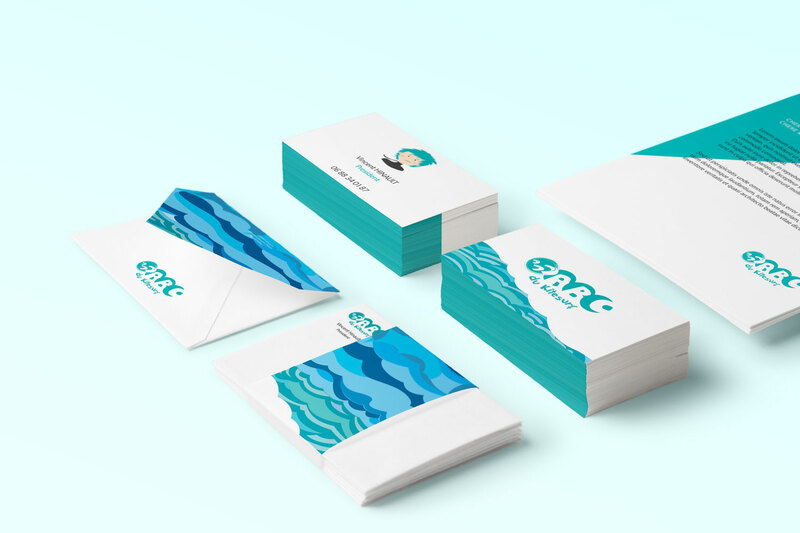 I had the pleasure to share their journey since the beginning, being in charge of their branding and website. 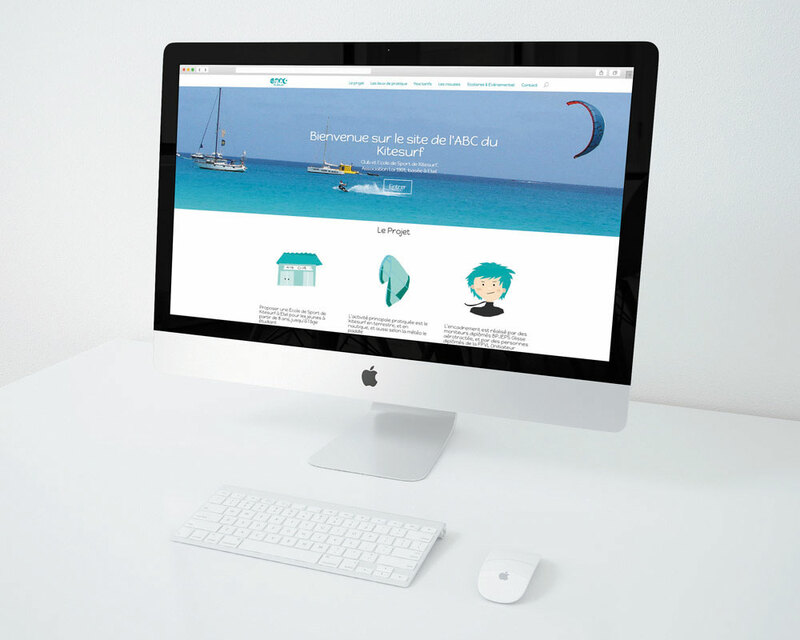 For our association, ” l’ABC du Kitesurf “, Macha did an awesome job : branding, illustration and conviviality. On the top of that it was done with a great efficiency. She always shows responsiveness, for both work on our website and print materials. Thank you so much for this beautiful website and for a efficient collaboration. I deeply working with recommend Macha.me.